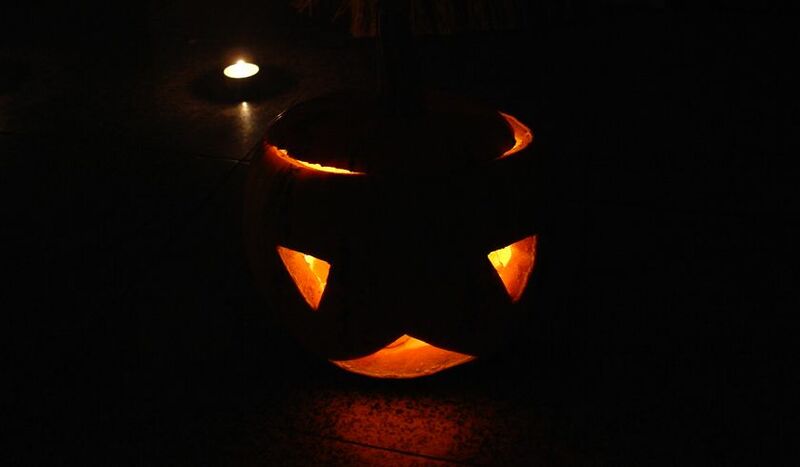 It all looks nice and all with a regular pumpkin in a jack-o’-lantern style, but this is already so 20th century. Where I come from Halloween is not a traditional holiday, but people are picking it up in the last years and you can see a lot of them getting prepared, especially kids of course. 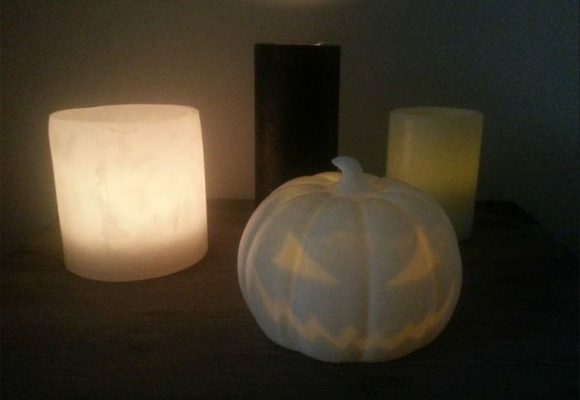 Last year I have actually 3D printed a Halloween Pumpkin on a 3D printer among other decorations and added some LED lights to make it look really nice, though I can’t seem to find where I put it now. 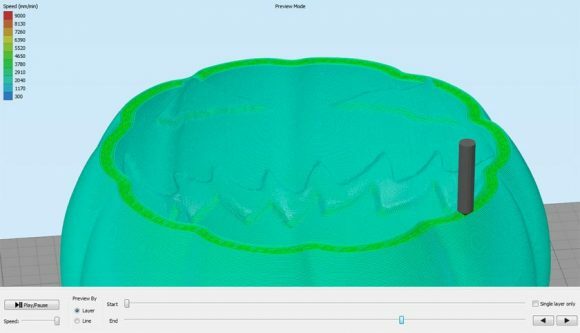 The good thing is that you can 3D print one yourself using this 3D model on Thingiverse. 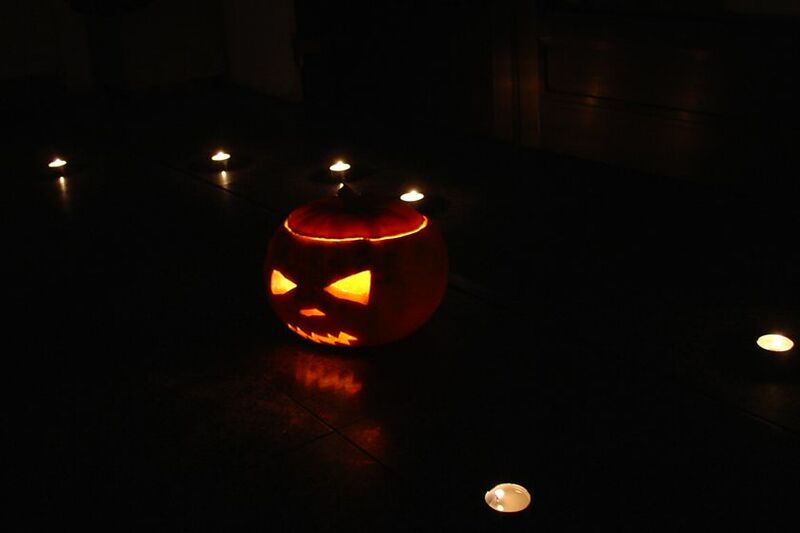 It looks like is a whole regular pumpkin on the outside, but when you add light inside it the eyes and mouth start to glow adding an eerie effect.